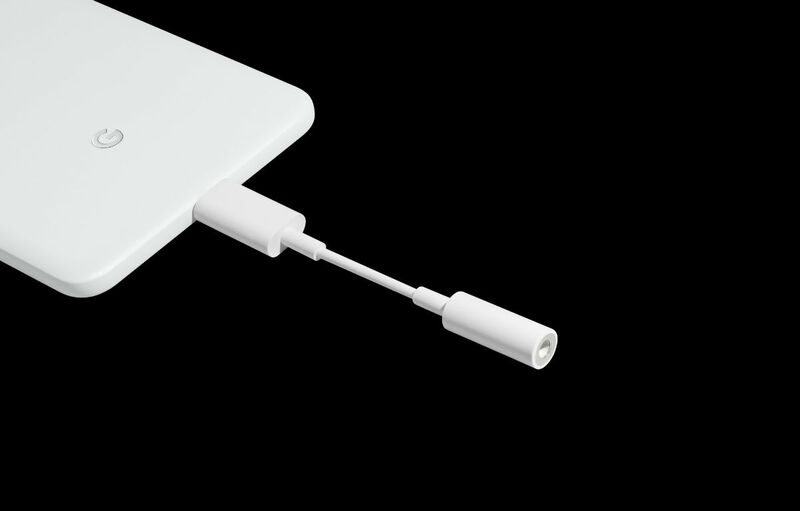 When the Pixel 2 and Pixel 2 XL were announced, I think it’s safe to say that everyone was a little shocked to learn Google’s own USB Type-C to 3.5mm headphone jack adapter was priced at a whopping $20. That ain’t cheap for a little dongle and I’m pretty sure I saw plenty of folks mad about it. Well, Google has heard your cries and has dropped the price of the adapter to $9 on the Google Store, even though they were already providing one inside of the box for you. This price drop is great if you happen to lose your first one or you want a backup, just in case. If you need one of these, go for it. I’m sure they are high quality adapters.